Investor Alert!! 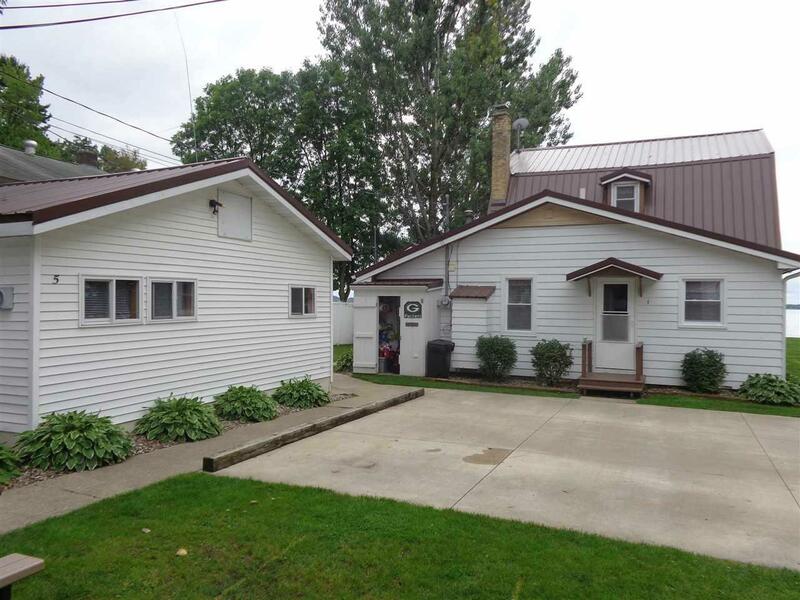 Here is a rare opportunity to jump in on the "BnB" craze, & the ever growing tourism popularity surrounding Shawano Lake. 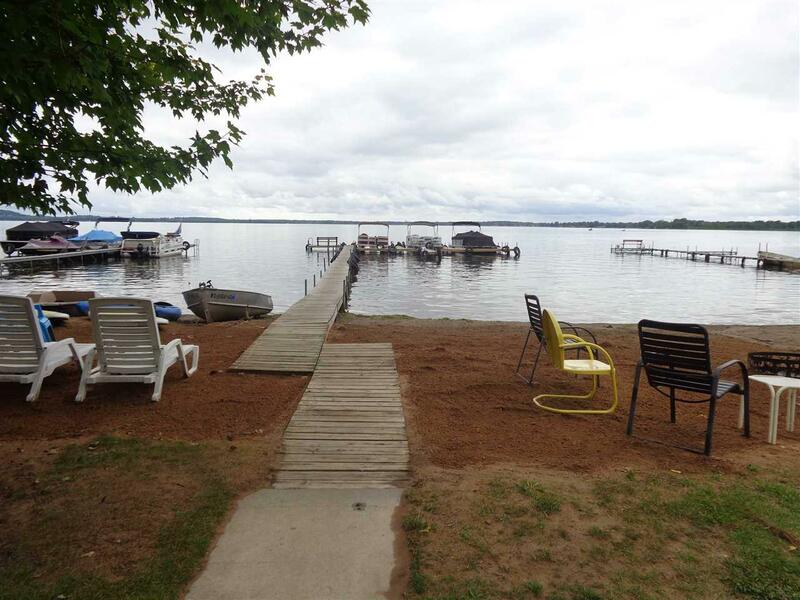 As Turn Key as it gets, this 5 cottage resort rests on 65' of prime Shawano Lake frontage, and just a short walk from beautiful Shawano County Park. 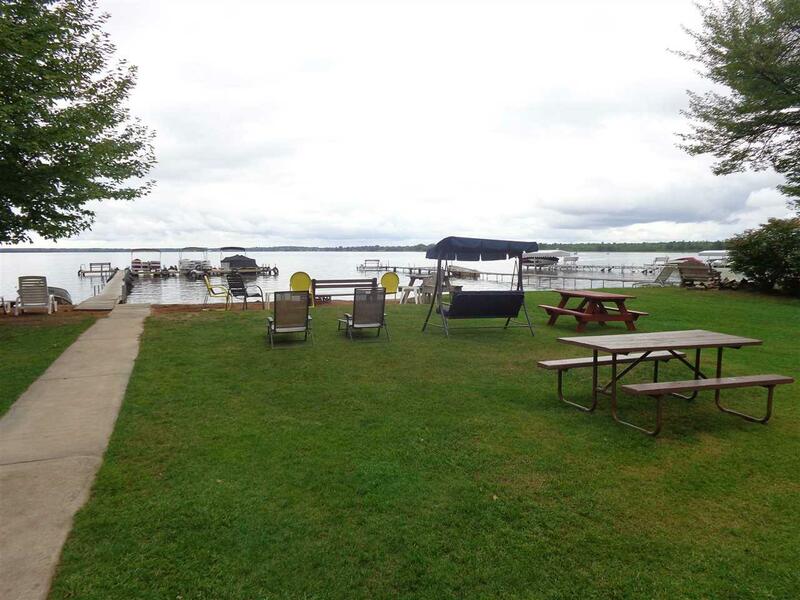 All furnishings will be included, 130' dock w/ 5 separate boat slips, a storage shed & a fish cleaning station/shed also included. 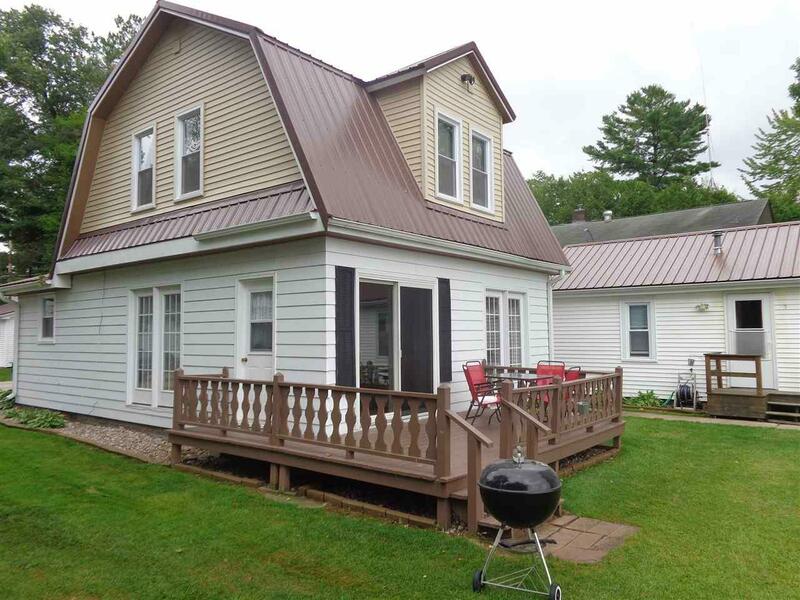 Great summer rental history on all 5 units, & they are almost booked for next summer already! Bedroom counts for the units are a 4 bed, 3 bed, 2-2 beds, & a 1 bed. Numerous Updates!